I've seen this meme on a lot of blogs and decided to join in. This meme was created by The Broke and Bookish. 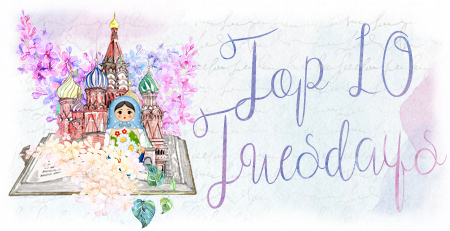 Every Tuesday there is a new topic that involves a list of ten books. I don't mind love triangles as long as they are well-executed. Unfortunately, that doesn't happen often. Fantasy is my favorite genre, so more often than not you'll find a lot of fantasy books on my list. I don't have any on my list but if I had to expand it, some of them could've been included! Haha! 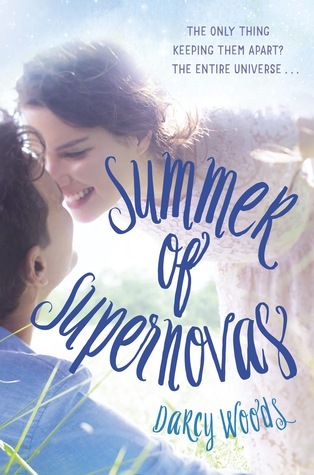 I'm also excited for A Study in Charlotte, The Star-Touched Queen, Bookishly Ever After, The Great Hunt and Summer of Supernovas! I've heard the writing is really good and I'm dying to find at least one Sherlock adaptation that I like. Bookishly Ever After! That's going to be such an interesting novel. My TTT. It is! It sounds like something that a lot of people in the book community and probably in general can relate to. You've listed so many wonderful sounding books! I want to go out and pre-order them all! Bookishly Ever After is on my wish list already, actually, but many of the others you list are new to me today. Outrun the Moon looks good just from the cover. And a Study in Charlote is one I have my eye on. o0o I'm so glad that I was able to introduce you to new books. 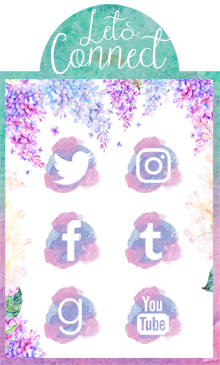 Hopefully you enjoy them! 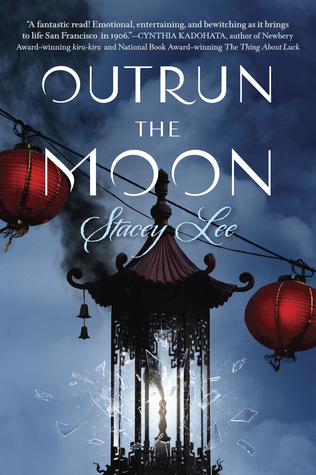 I looove Outrun the Moon's cover, it caught my attention right away. 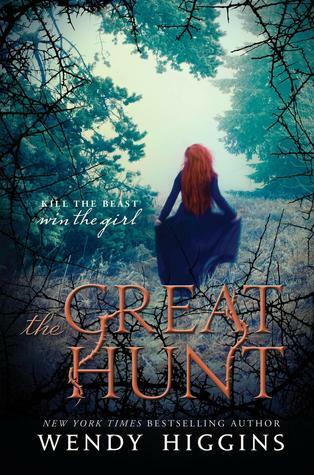 I'm reading The Great Hunt and Bookishly Ever After soon so I'm really excited! How have I never heard of most of these?! Amazing list! 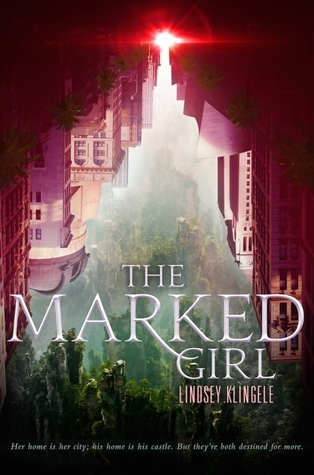 The Marked Girl, A Study In Charlotte and The Star Crossed Queen were all on my list this week too! I'm most excited for Star touched Queen, because I'm such a fan of mythology! You've got some great picks, 2016 is gonna be the year that breaks me financially, clearly. 2016 is going to be an amazing year for books. The ones I've read so far have been fantastic so I'm very hopeful about these ones! 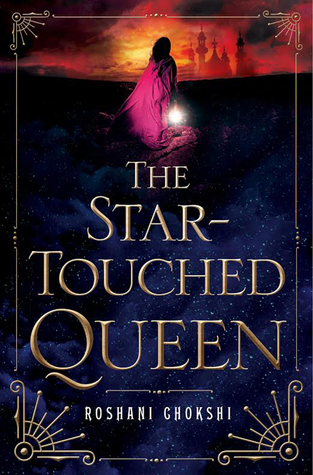 The Star-Touched Queen is one of my top anticipated books for 2016. I'm really excited for a lot of these as well! 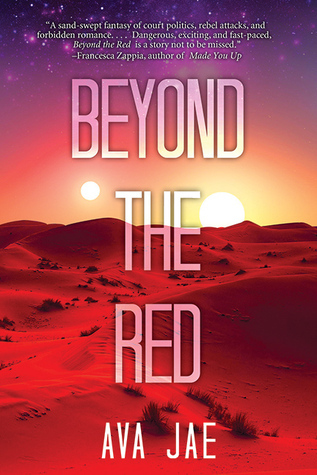 I just tried reading Beyond the Red and DNFed it because I kind of hated the romance I saw starting. It sounds SO good though! I might try it again later and try to get over it, but we'll see! Haha! Great list! Oh nooo! We generally like the same books that makes me said. We're definitely going to have to talk when I've read it. Hopefully, I won't DNF it too. 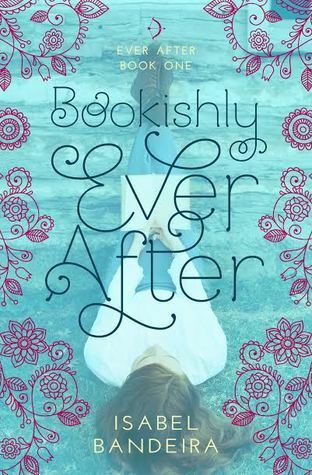 I pre-ordered Bookishly Ever After. Checking out a few books from your list too. Sounds really cute, I'm so excited for it! Great list! 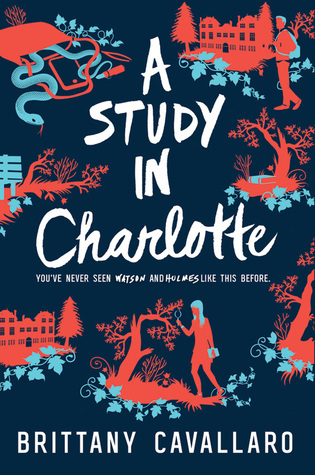 I am definitely the most excited for A Study in Charlotte. It sounds so good and I love all things Sherlock Holmes related. The Great Hunt also sounds really good. Unfortunately, I have yet to find a Sherlock adaptation that I like (except the BBC show of course). Hopefully A Study in Charlotte will change that! I hope you have a great new year as well! Both of them sound amazing! Hopefully we both enjoy them. Ah, SO many of these are on my must-read list too! 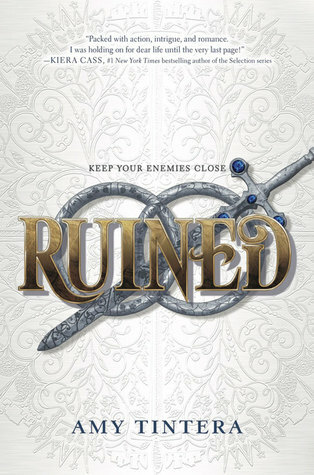 Ivory and Bone, The Marked Girl, Outrun the Moon, Star Touched Queen... actually, looking at your list, there isn't one book that ISN'T on my TBR on your list! So I must say, you have fabulous taste in prospective books ;) Hope you enjoy them when you get to read them! 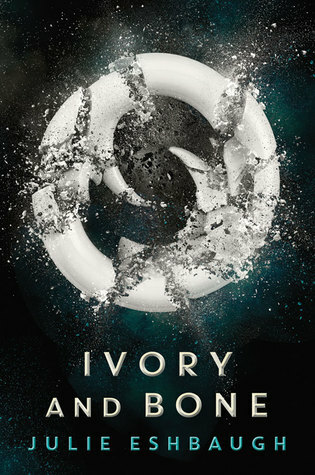 Ivory and Bone looks so damn good! I think Ivory and Bone does have a love triangle just based on it's synopsis. Though I don't mind love triangles as long as they are well-executed.